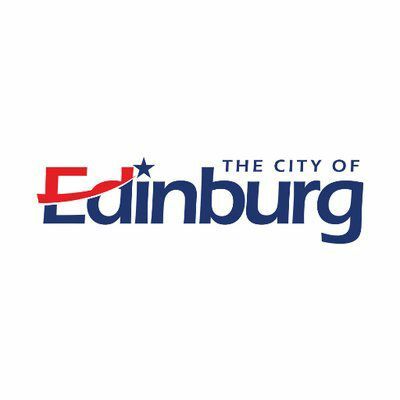 EDINBURG — The council ordered a November special election Thursday to amend the city charter, hoping to set term limits for elected officials and change the way the city chooses its municipal judge. Out of a list of 13 proposed amendments to the city’s governing document, the council focused on two. “I don’t want to confuse the voter any more than we have to,” Edinburg Mayor Richard Molina told city attorney Rick Gonzalez. One amendment targets the municipal judge position. The council wants to do away with the city election for the position, and instead wants to give itself the power to appoint a municipal judge and “as many associate judges as the city council may deem necessary.” The council would also rule on their tenure, qualifications, salary, compensation, duties, suspension and dismissal, according to information on the agenda packet. When residents initially got wind of the proposed changes to the municipal judge position, a handful of them spoke out against it at an April council meeting. On Thursday, however, the mayor defended the move, saying other cities also appoint judges. Alamo is one of the few that still holds an election for the position. “No, in fact it’s very similar to what McAllen has,” Gonzalez responded. The language that the city attorney proposed for the amendment limited the position to attorneys at law only, but the mayor wanted the restrictive provision removed. “Have you seen other cities say that they don’t have to be attorneys at law?” Molina asked. “No. Usually, most of them are attorneys at law,” the attorney responded. After a brief moment of silence, Councilman David Torres stepped in. “I don’t think that’s a requirement,” Torres said. At that point, the mayor instructed him to remove the prerequisite. The council also wants to limit appointed and elected officials from serving more than two four-year terms. “We did run on this and we’re setting term limits on the mayor and council,” Molina said. He then directed the city attorney to include one more provision in the proposed language. The council also mulled whether to address the use of the word “willful” in a provision of the charter that prohibits elected officials from profiting from city coffers. The word became a huge point of contention when the council was debating whether it could remove council member Homer Jasso Jr. for making money from the city through a tire recycling business he previously owned a 15-percent stake in. “I say you stick just to judges and term limits,” Councilman Gilbert Enriquez suggested, adding he wanted the council to have more time to review the other amendments for potential future changes.